Not calling from the U.S.
For over 20 years VIP has focused exclusively on providing high quality, low cost international calls. 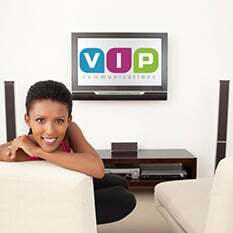 VIP is a great source for cheap international calls, but we never compromise on quality. Maintaining strong relationships with top telecommunication companies, VIP Communications offers cheap international calling plans from any phone to save you time and money when dialing internationally whether you are using an iPhone, Android or any other mobile device. 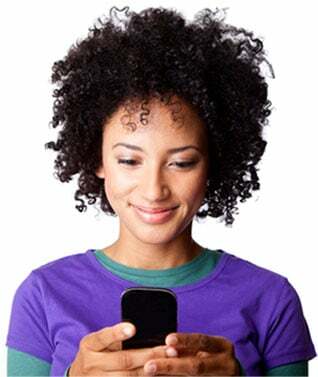 You’ll benefit from superior call quality so you won’t miss a word when talking with friends and family. Unlike most of our competition, we stand behind our services with LIVE customer support. If you have a problem, just call us at 1-800-836-5004. No long waits for email replies. Instant satisfaction. Enjoyed by more than 100,000 satisfied customers, you’ll get great rates, great connections, and great customer service every time you choose VIP for your international calling needs. VIP Communications has the solutions you need to make cheap phone calls to anywhere in the world without having to change phone providers.